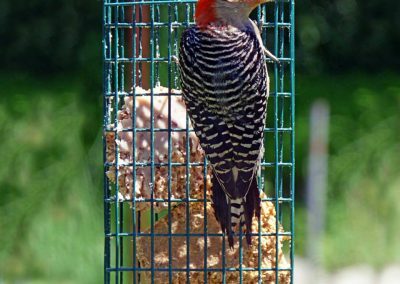 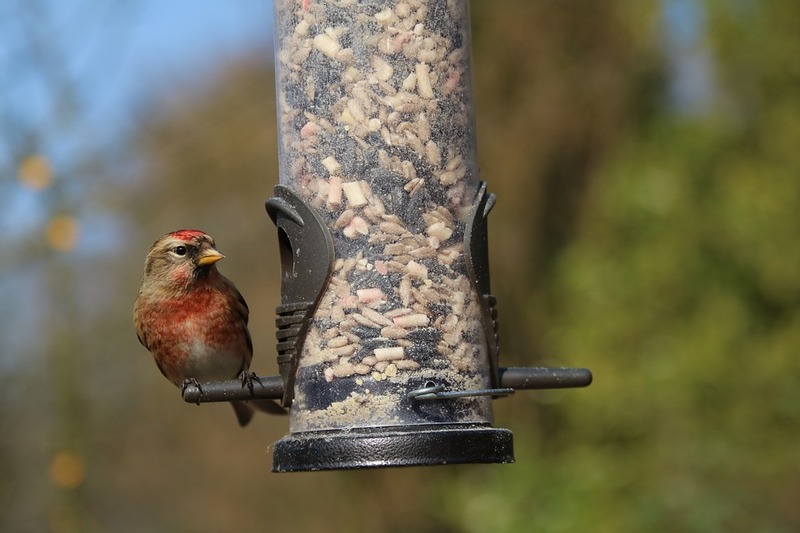 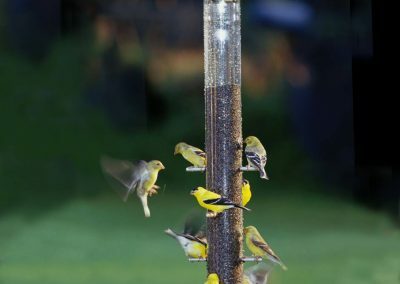 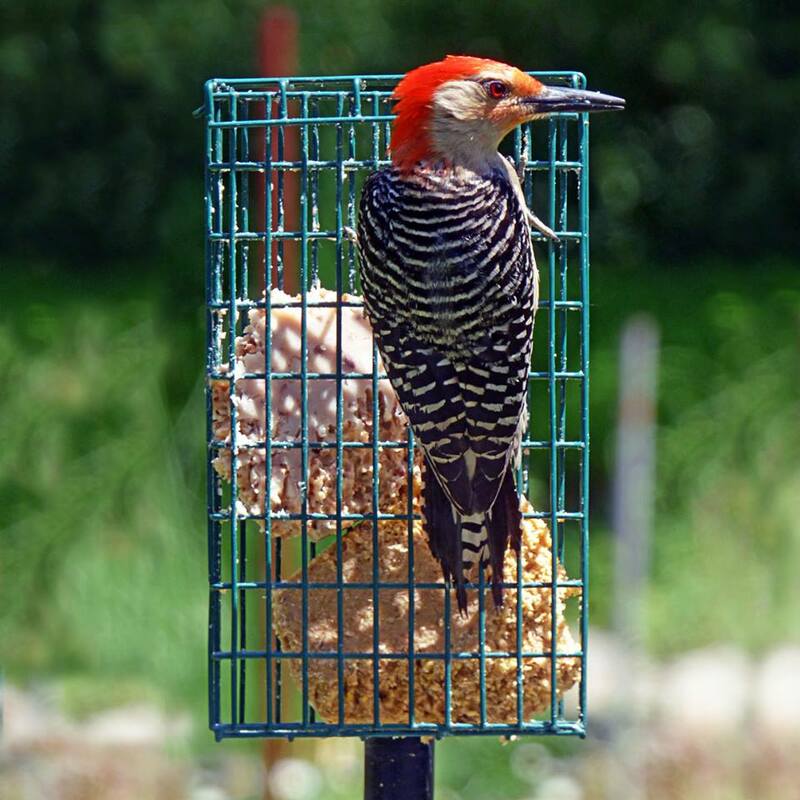 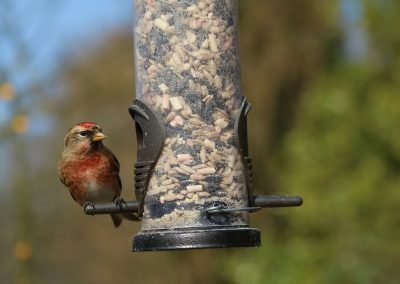 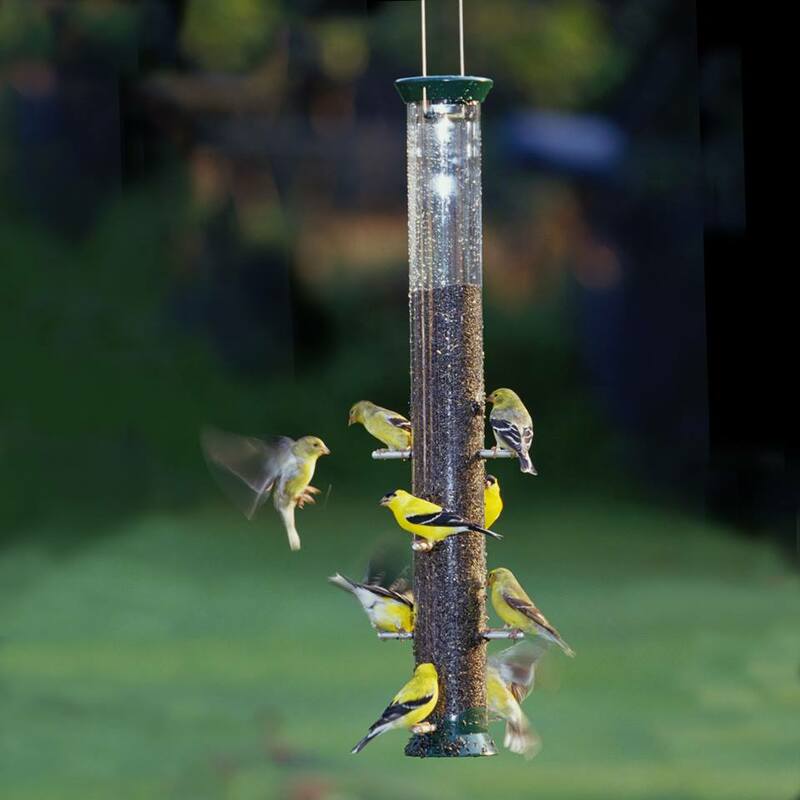 Bird feeders don’t have to be boring! 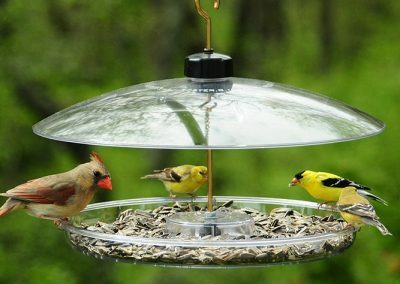 Can't make it during store hours? 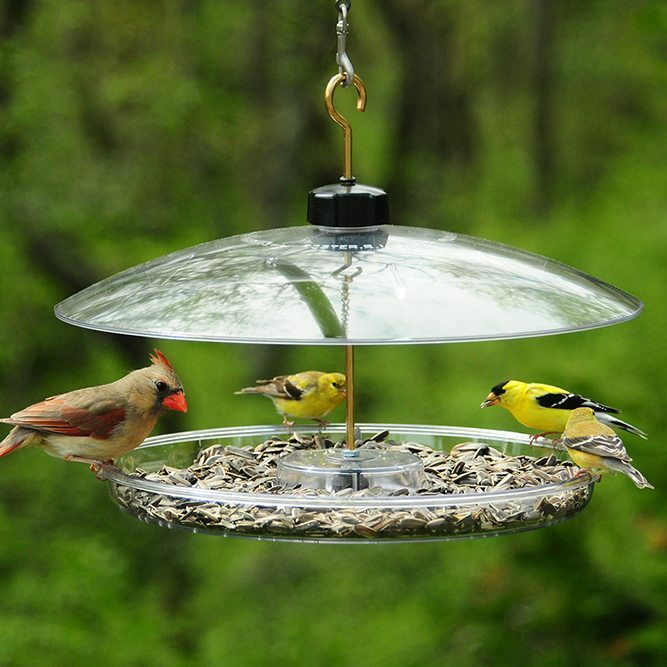 Call to place an order and we will leave it for you to pick up!